The Olympia softside waterbed is our low cost version of the Olympia Deluxe. 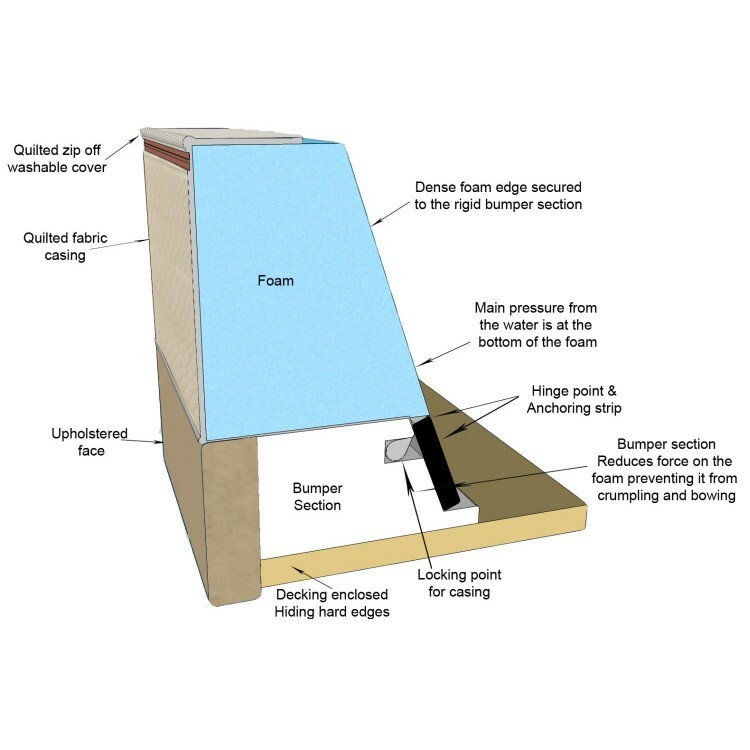 The simple side foam construction keeps the price down to our customers but with one drawback. 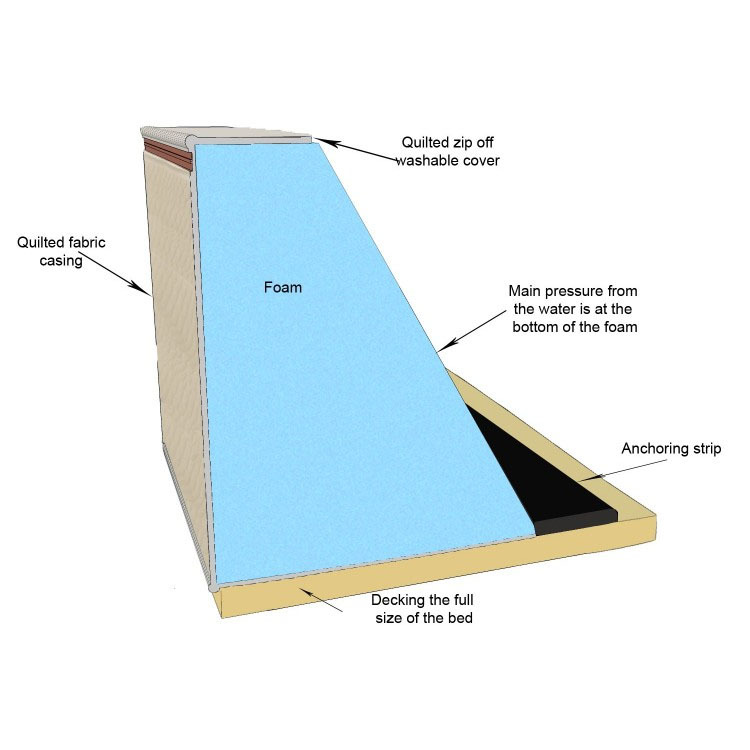 Sitting on and even getting in and out over the side foam will eventually cause the foam to sag resulting in noticeably reduced support and comfort reducing pressure on the side foams. The best soft sided waterbed on the market. The additional £100 is money well spent. The design and construction is far superior to low cost divan style waterbeds. 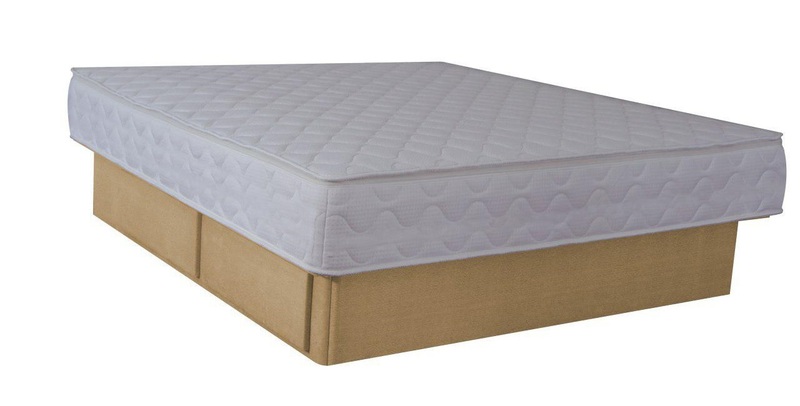 The Olympia Deluxe is designed with a unique side section that acts as a well for the bottom three inches of the waterbed mattress reducing pressure on the side foams.